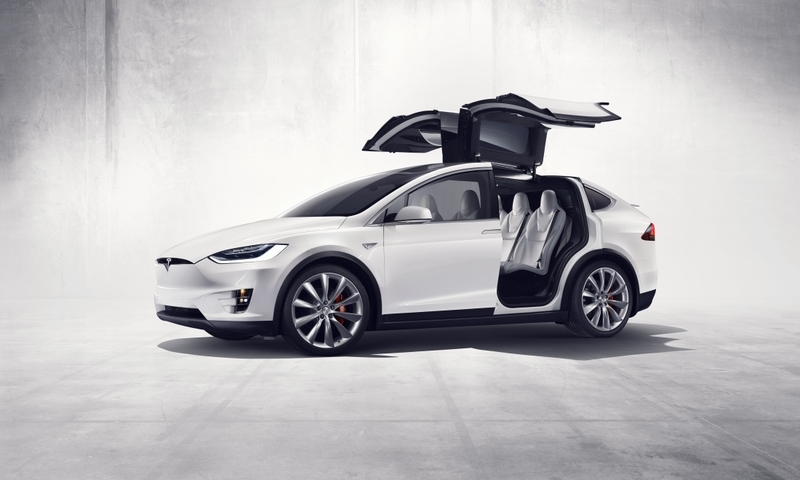 Tesla unveiled its first-ever sport utility vehicle, the Model X, in early September. The vehicle that Elon Musk showcased featured the flagship Signature Series trim package that started at $132,000. Furthermore, because the Signature Series was reserved for buyers that had put down a deposit well in advance, it didn’t accurately reflect what the average Joe would have to pay for their very own electric SUV. Now, we finally have a base price for the rest of us: $80,000. The Model X is now being offered in three models: the 70D, the 90D and the P90D using the same naming convention as the Model S.
The entry-level 70D features a 70kWh battery that’s good for an EPA estimated range of 220 miles. It races from 0-60 mph in 6.0 seconds with a top speed of 140 mph. Starting at $96,700, the 90D affords a 90kWh battery that’ll carry passengers 257 miles between recharges. It’s also a bit quicker, too, reaching 60 mph in just 4.8 seconds and topping out at 155 mph. If it’s breakneck performance you’re after, nothing short of the P90D will suffice. Although it features the same 90kWh battery as the standard 90D, its range is slightly less at 250 miles as the SUV can hit 60 mph from a dead stop in just 3.2 seconds with the Ludicrous package (an extra $10,000). All variants come standard with Tesla’s dual-motor all-wheel drive powertrain. 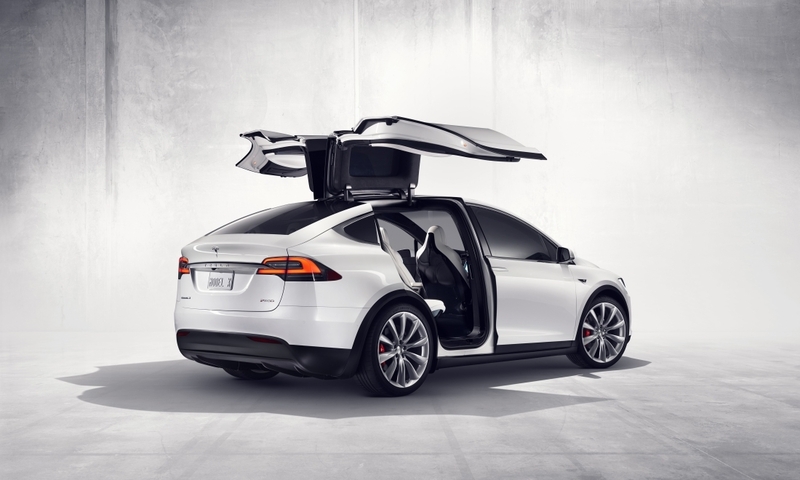 All said and done, a fully spec’d out Model X P90D will set you back $151,450. The Model X P90D is scheduled to ship early next year followed by the 90D and 70D in mid- and late-2016, respectively. Damnit tesla make a car normal people can buy that can drive to work and back that is a reasonable price. 80 grand a piece? That's OK then. I think I'll put in an order for a few of them, one for each member in my family, grandkids included. Do these still come with those ridiculous cabin filters? If so then the price is right. Those silly doors don't come cheap, from what I understand it was one of the harder parts of the vehicle to design, incorporating all the roofs structure in the middle like that can't be good for rollovers. Must make for some really beefy B pillars. Solar and wind costs have plummeted. Affordable electric cars are just around the corner. Our grand kids will wonder why we foolishly used fossil fuels for so long. Has anybody ever suggested that he study the old Volkswagon that was so popular after WW2? He could learn a lot by studying "The People's Car" philosophy and start catering to the masses rather than just the upwardly affluent. "The Model X P90D is scheduled to ship early next year followed by the 90D and 70D in mid- and late-2016, respectively." gosh, that seems so long ago. I wonder if we'll see more electric cars on the roads than those running on fossil fuels, or if that will happen in the next century (given that humankind is still around).